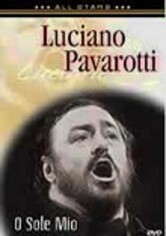 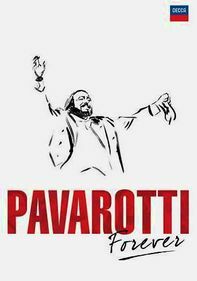 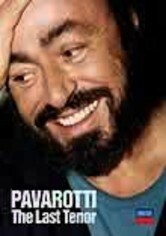 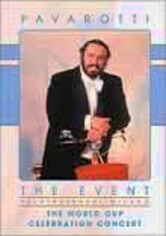 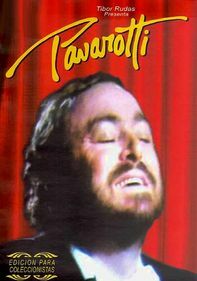 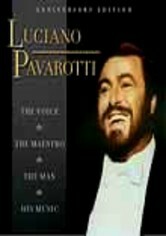 Luciano Pavarotti is arguably the most recognized opera singer in the world, and his astounding tenor voice continues to thrill audiences decades after he got his start. 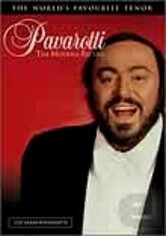 In 1986, he returned to the Liceo, his old music school, for a benefit concert where he performed alongside pianist Robert Kettles. 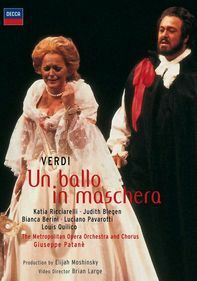 Included are the songs "Caro Mio Ben," "Ave Maria," La Serenata," "Luna d'estate," "Malia," "Chanson d'adieu," "Marechiare" and more.